Are you tired of weight machines that only let you go one way? With functional training at American Family Fitness, you can train your body for the activities it performs on a daily basis to create a healthier, fitter you. Out in the real world, our bodies perform movements that are much more global and use many different muscle groups altogether. Functional training at American Family Fitness in Short Pump focuses on these movements and activities that we are more likely to do in our daily lives. This type of training improves strength, flexibility, endurance, and balance. Come try it today! Are you curious as to what functional training is, and why it is helpful? 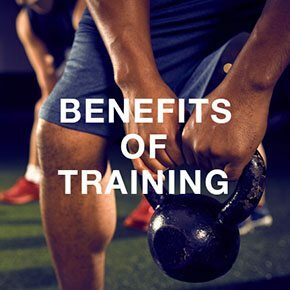 This particular type of training at the best gym in Short Pump focuses more on our body’s global movements, activities that we are more likely to be doing in our daily lives. This improves strength, flexibility, mobility, endurance, and balance. Come in and see what we have to offer! 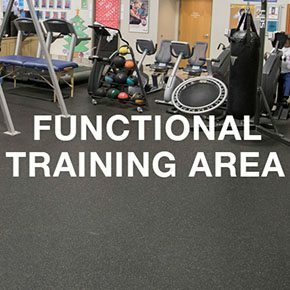 When you participate in the functional training sessions at our gym in Short Pump, you will gain access to the functional training area. In this section you will be able to enjoy our wide variety of resistance bands, blocks, weighted balls, and more to help you along your journey to a fitter lifestyle. After making the decision to begin functional training, the next step is to find the proper coach. It Is important to find someone that will help you along your path and will assist you in reaching your goals. 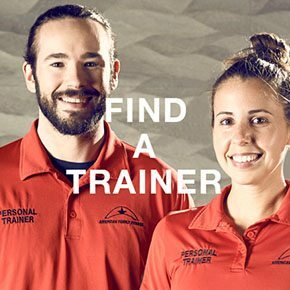 At our Short Pump gym we only employ the best, so please visit our Find a Trainer page to start your journey today!